After I read a couple books about the Chatsworth House and Gardens, I wanted to know more about Debo Mitford, who renovated the house and opened it to the public. 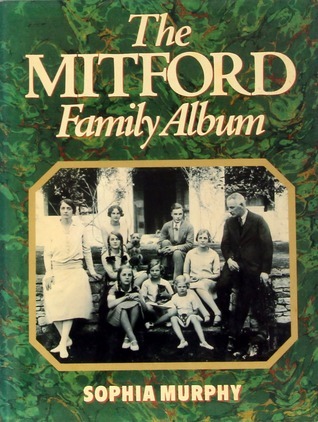 The Mitford sisters and brother were a beautiful if wild and crazy bunch. Authors, fascists, Nazi sympathizers, jailbirds, communists, friends in high places (Hitler, Joe/Jack/Kick Kennedy, Aly Kahn, Winston Churchill...)stories laid out with 180 pictures. It is a constant "what if" story...so many killed in WWI and WWII which changed who married who, who owned what, who lived in what country etc. This 1985 books leads to the question...what happened hext?